Milan, 20th of March 2016. 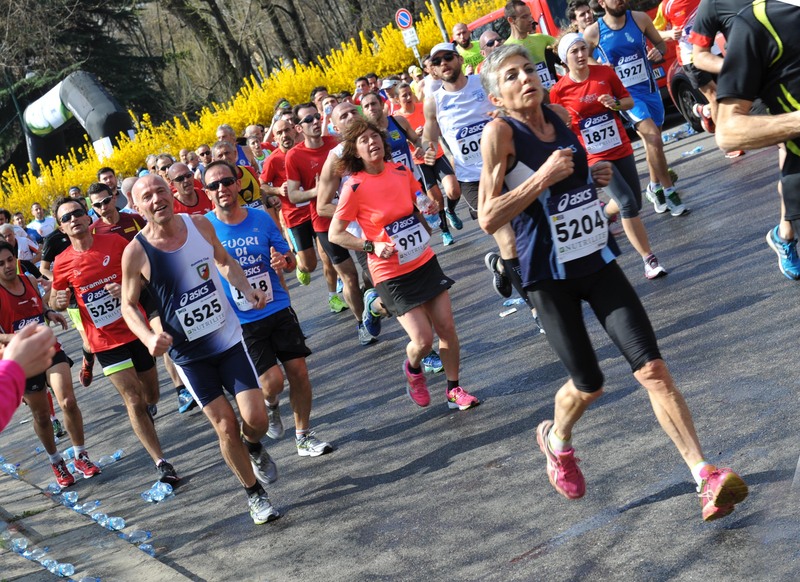 Today in Milan, more than 500 members of NRDC-ITA Staff took part to the 45th edition of the Stramilano, the traditional running event which takes place in Milan at the beginning of springtime. 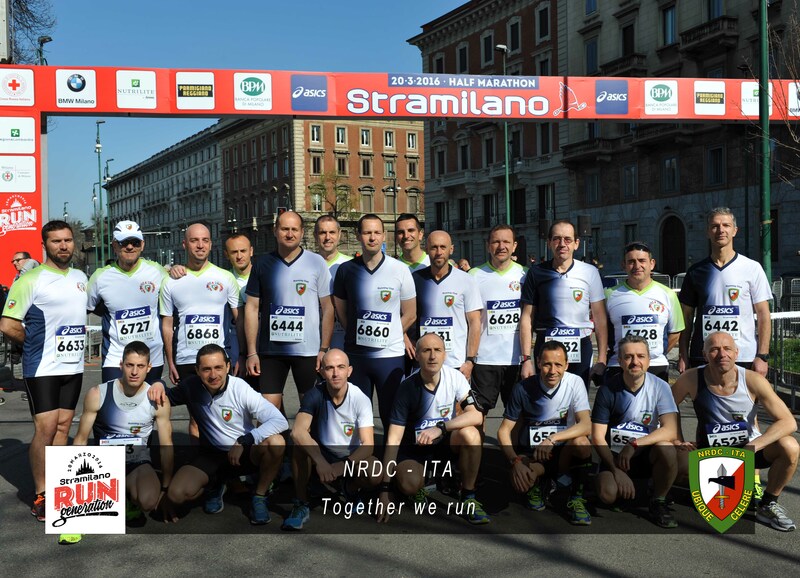 The international flavor of the race perfectly embraces the nature of NRDC-ITA; a joint and combined Headquarters, composed by personnel coming from 12 different nations, perfectly integrated and oriented to reach the same goal, anywhere in the world. The running competition was kicked off by the traditional cannon shot of the Artillery Regiment "Voloire", based in Milan. 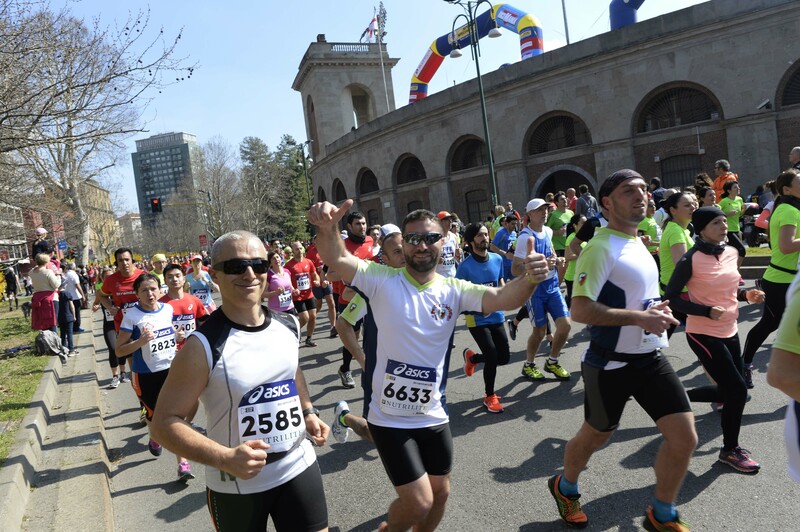 NRDC-ITA Staff participation witnesses, once again, the importance to have a “mens sana in corpore sano”, and that physical training and stamina are fundamental to fulfill every soldier’s task. 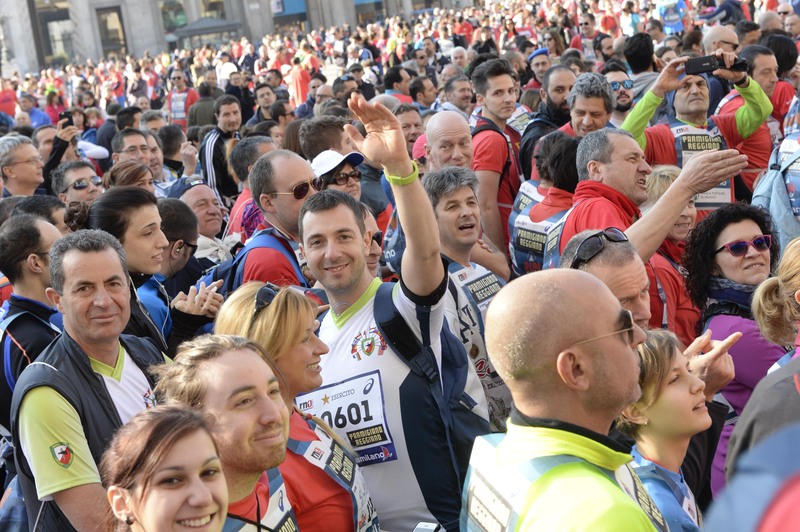 Also this year, as a tradition, NRDC-ITA has won a special prize for the biggest group of athletes taking part in the race. The cup, collected by Colonel Ferdinando Munno, Commander of the 1st Signal Regiment, is dedicated to Captain Massimo Ficuciello, fallen during his tour of duty in Nasiriyah. The fastest runner of the military group Corporal Rocco Ginevra from the 1st Signal Regiment won the cup dedicated to Captain Riccardo Bucci who died in Herat, Afghanistan, in 2011. 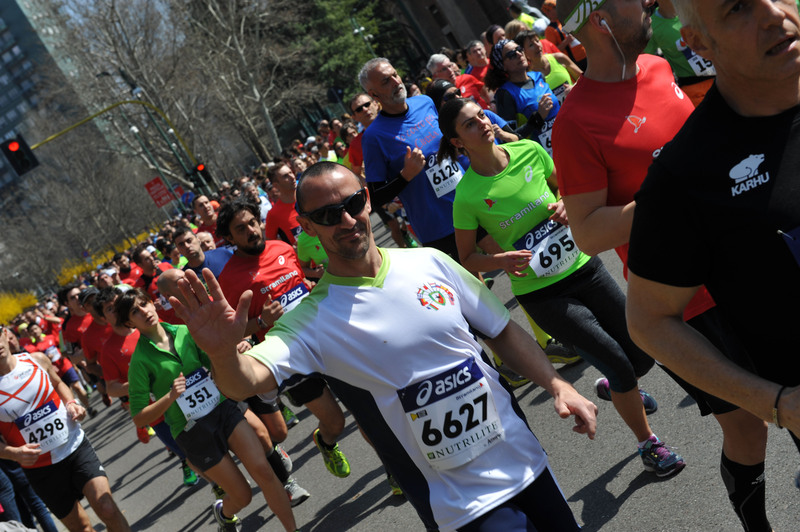 Joining this running event is getting a tradition for the soldiers serving at NRDC-ITA, run whit us for the next edition!